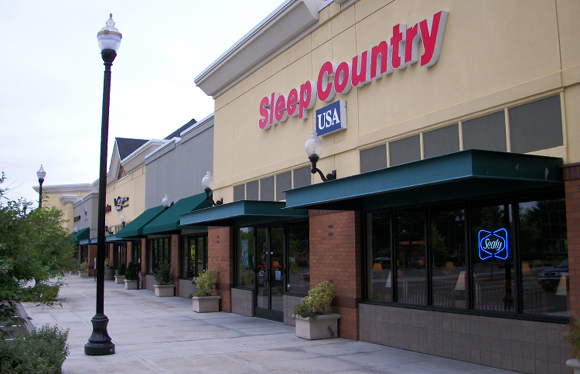 If you’re one of the many people who prefer not to carry credit cards, the Sleep Country no credit needed plan may be right for you! You can apply online now and if you’re approved, simply bring in your application’s approval number, a copy of your photo ID, and the required items listed in the FAQ section below to the Sleep Country store nearest you. This credit plan does not check FICO credit scores and to pre-qualify for the No Credit Needed program — you MUST provide a voided check or bank verification form to prove that you meet the requirements and you MUST provide a valid form of photo ID during this process. Just follow the checklist below and bring in the required documents to a location near you.